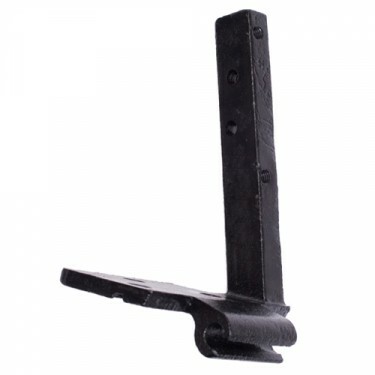 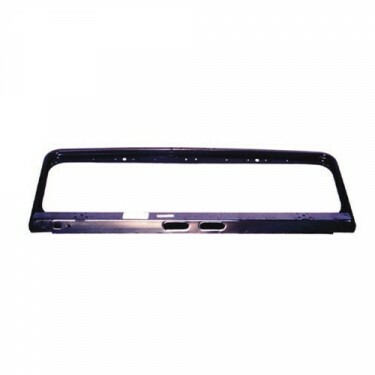 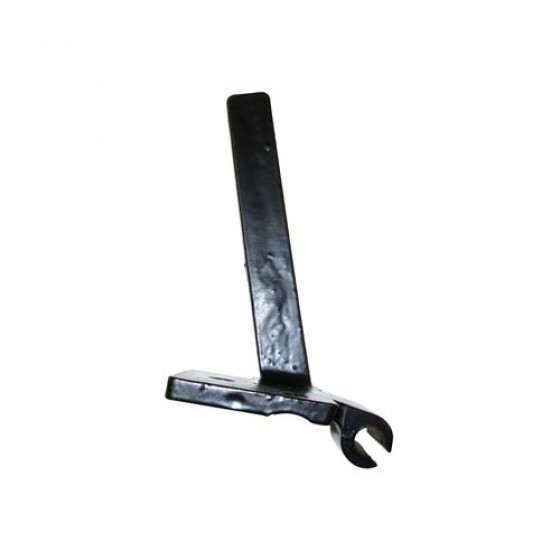 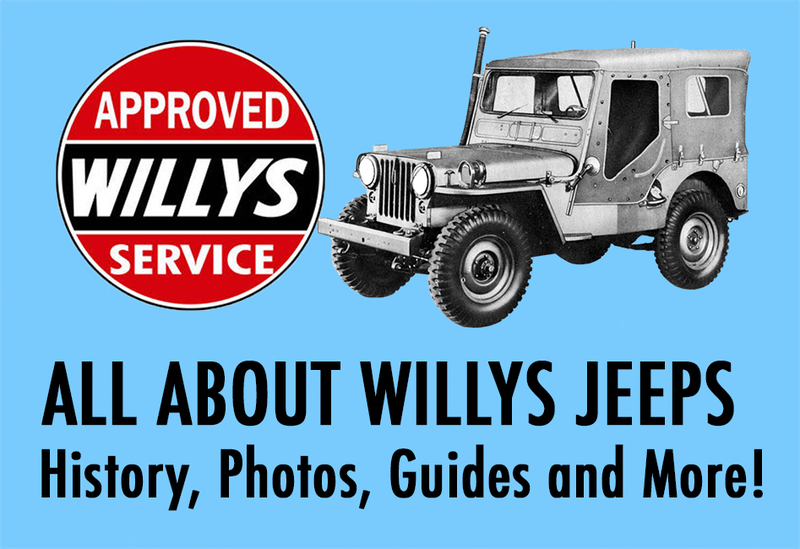 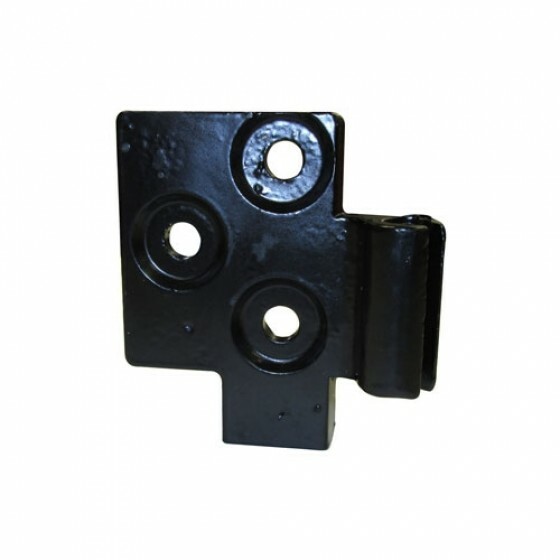 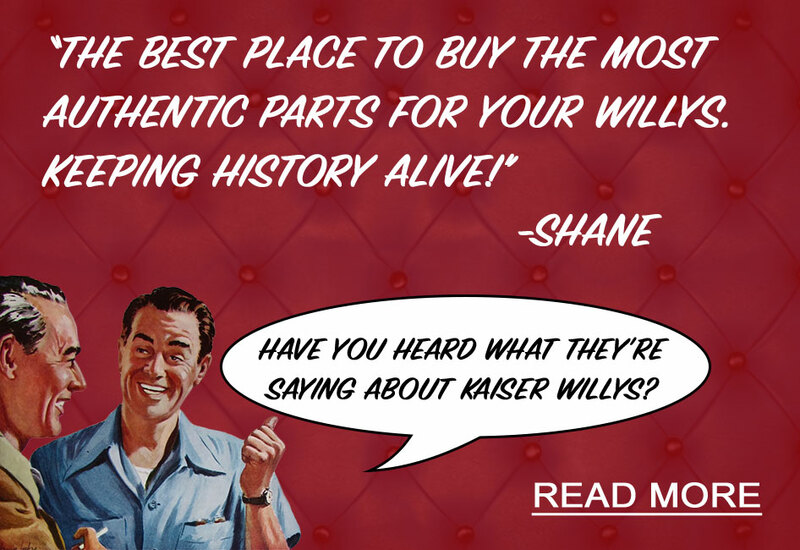 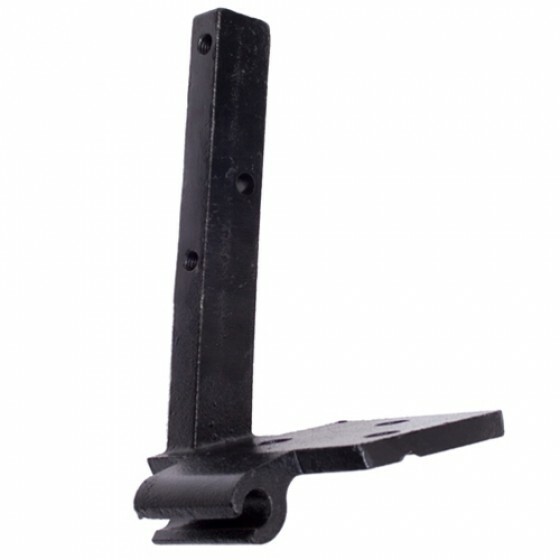 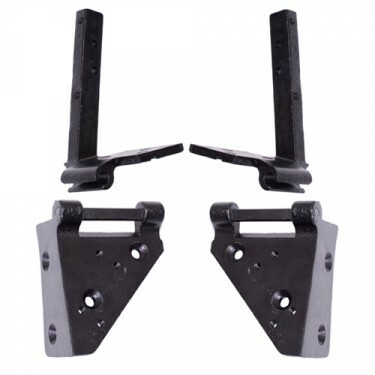 This new replacement Windshield Hinge is made up of heavy duty cast iron construction. This is the hinge that fits up inside the post on the corner of your original windshield frame. 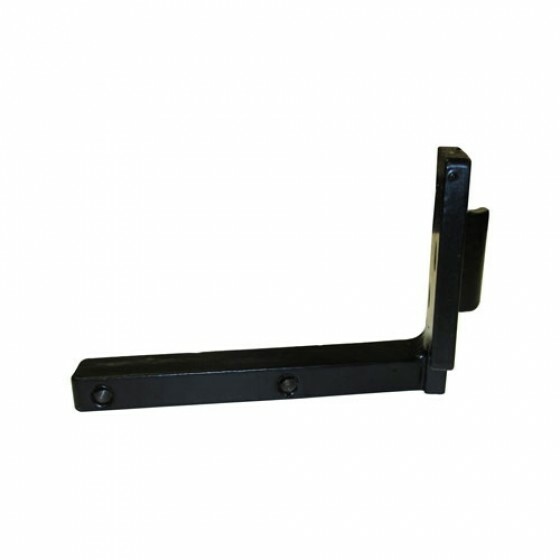 Comes with proper hole pattern to bolt and angle to mount in place.